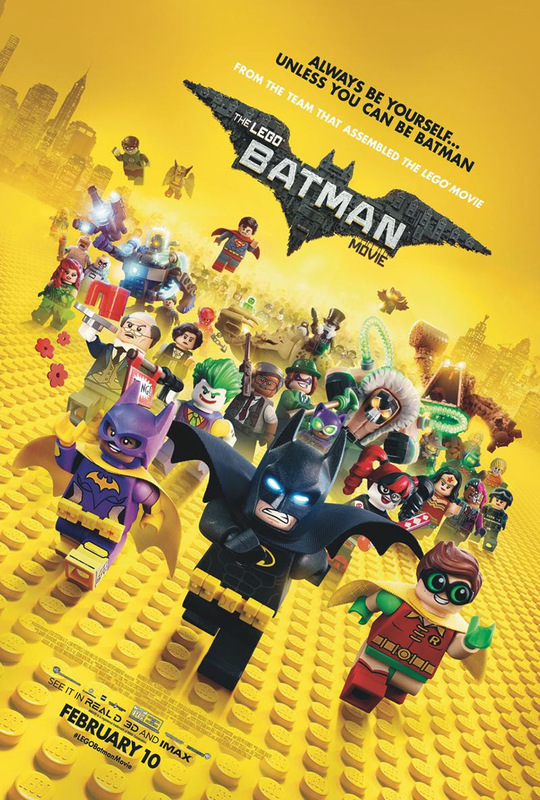 The Lego Batman Movie opens this Friday, February, 10. Lego stories have grown on me; I look forward to catching this one. Cast: Will Arnett, Zach Galifianakis, Michael Cera, Rosario Dawson and Ralph Fiennes. It's directed by Chris McKay.